Unsere Kundschaft mit all unserem Wissen zu begeistern ist das was bei uns im Vordergrund steht. Unser Team ist wie eine Familie und wir wünschen uns Zuwachs um noch mehr Kunden mit unseren Arbeiten zu unterstützen. positive Einstellung und Ausstrahlung, guter Umgang, Zuhören und Eingehen auf Kundenwünsche und natürlich ein gutes Handwerk. Üben Sie Ihren Beruf mit Begeisterung und Leidenschaft aus, sind kreativ und offen für Neues? Sie zudem über Berufserfahrung und gepflegte Umgangsformen verfügen, dann freuen wir uns, Sie persönlich kennen zu lernen. Unser Team arbeitet mit hoher Professionalität und Liebe zum Detail für Damen und Herren. If you want to be successful in the beauty industry in Switzerland, running your own hairdresser/ hairdresser salon or beauty/fashion industry are professionally active - then you can be happy that you have found your way to us. Because they wish to offer an open place and occupy with the right personnel, we have the best and unprecedented solution for them. With us you can with a little time and money to find the right employees. Quite simple, we offer a new way, as the job search/job search in Switzerland is easier for you from now on. Your ads for job openings and enables you to place your advertising on our new website easily and at an unbelievable low price. With us you reach targeted people that you want to address. Just a short crisp display enough here already to increase the success of your beauty/sales, hairdressing and cosmetic operation on strong way. We want to create a network to support the beauty industry in Switzerland successfully. So in your daily creative craft the ad becomes a minor matter, and you can concentrate with full dedication of beauty. With our cost-effective and uncomplicated offer we help you find the employees who best suit you. By linking to your website, the prospects may be the same comprehensive information in advance. You will be directed and learn all about your individual salon or your office. Immediately the potential candidates will get in touch with you and it accounts while all negotiations. 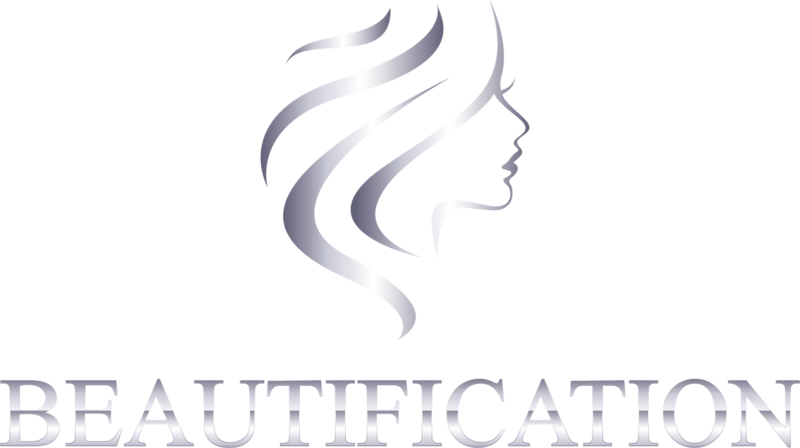 We drive the beauty industry in Switzerland ahead successfully and lay the foundations for your Erfolg. GOSTUDIO! BEAUTY JOB For further training or an apprenticeship or employment in Switzerland! THE FIRST SUISSE NETWORK OF JOB ADVERTISEMENTS AND ADVERTISING IN THE BEAUTY SECTOR! Tempt your customers with the new HAIR GALLERY APP to a new look! The pictures are always updated. You can own pictures and price lists or menus to upload. It is worth to us, our customer! Copyright &COPY; 2015 GOSTUDIO! BEAUTY JOBS - All Rights Reserved.